Entertainment and communication is changing. 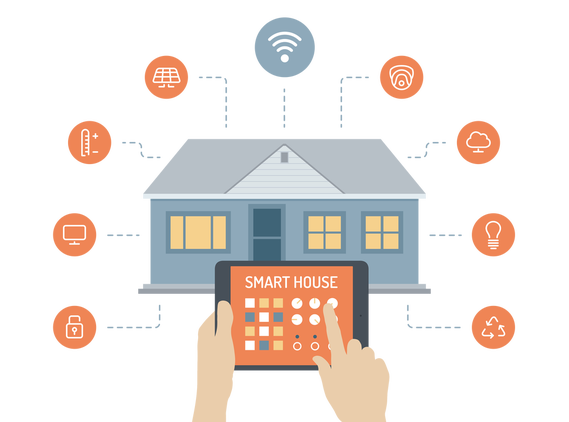 All homes are wired for the basic services such as electricity, telephone and TV but today’s homes demand high-speed network and communication and video wiring. Music and video downloads, streaming services, on-line gaming, VOIP phone service, home control and the advent of cloud computing are no longer novelties they are mainstream. Our structured wiring packages and Wi-Fi solutions enable you. We make your home network easy to use and support you when you need us. From desktops and laptops to sharing files, connections and printers to wireless, home entertainment and remote monitoring, we treat your home computing as if it was a mission-critical business. We use enterprise quality components built from the ground up to ensure high performance and reliability.